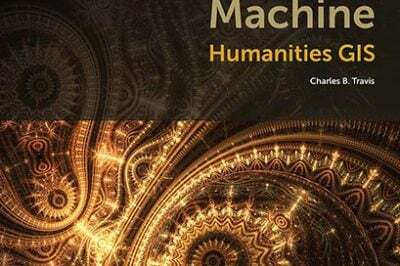 In Abstract Machine: Humanities GIS, Charles B. Travis, a senior research fellow at Trinity College Dublin in Ireland, uses case studies from history, poetry, and published works to explore out GIS analysis is used to explore and understand events in literature, history, and culture. Center for Geospatial Poetry, Washington. 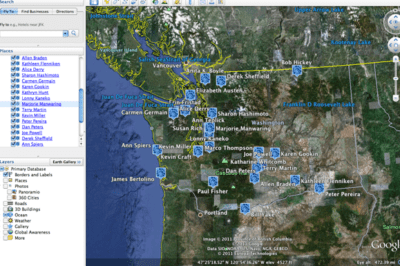 Poet Katherine Whitcomb has combined works of poetry with a GIS file showing the locations of specific locations of Washington state based poetry.